Paint Sculpt, Decorate and Design. Inspire your child and their friends with a fun creative party. Bespoke to you and your child so suitable for all ages 1-11 years. 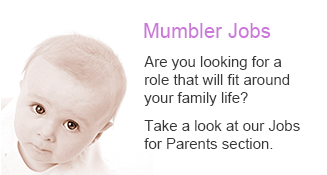 Discover their hidden talents, expand their creativity and indulget their imaginations! We bring our renowned ‘Ideas’ Box to engage your guests and give them free rein to create a masterpiece that depicts their imagination and creativity. We provide all the materials so you can relax and enjoy the party! Magical and Memorable. They proudly return home with a unique and treasured party bag full of mementoes of a really special celebration. Personal and Professional. We make the activities very personal to your child and around the venue you choose. You can have the party at home or in a hall, what’s more we can even help you plan and set it up. CALL US FOR A QUOTE! Our friendly party advisers love being helpful. 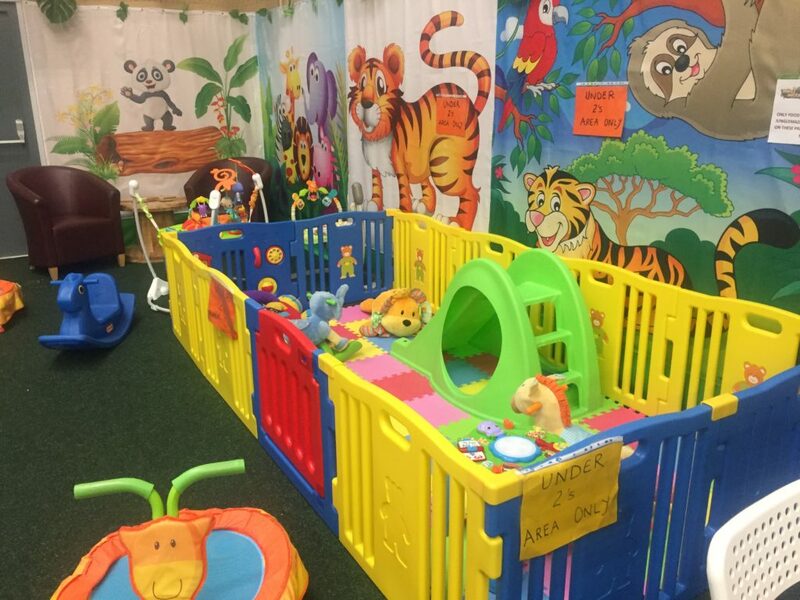 For further information, quotes or bookings, please call us on 01245 401 401 or email hello@dnakids.co.uk.Visit our website here, follow us on facebook here. Goals also offer free function room hire for any occasion, from staff nights out to birthdays with various buffet options. 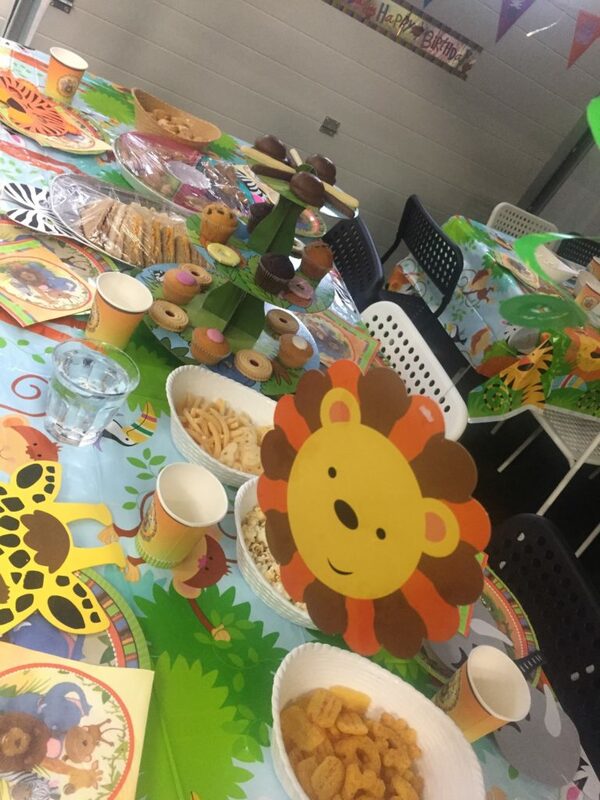 If you’re looking or a really special birthday party, Junglemazeia have a fun filled option for you! Newly opened in Thorne last year, it is worth a visit. 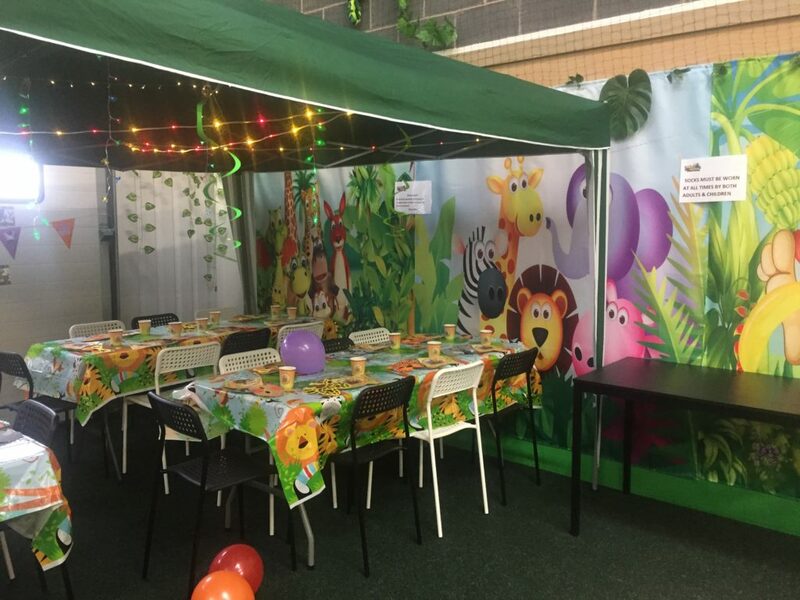 There are many party package options available (Standard £6.95/head or Deluxe £8.95/head, which includes the canopy with jungle lights as seen in the photo below, plus ice cream and party bags). There is also the option to hire out the whole venue for an exclusive experience. 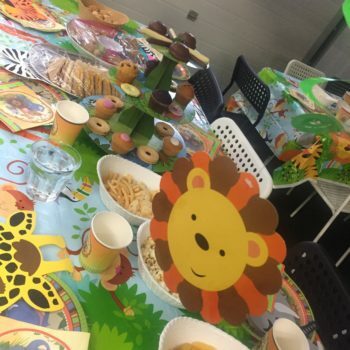 We have hosted a Junglemazeia party and it was brilliant. 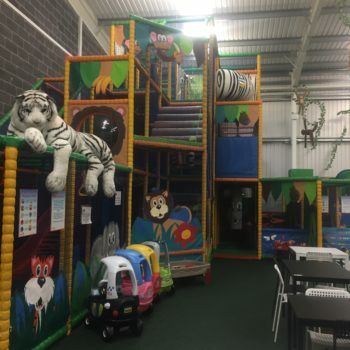 The children loved the soft play area and the food was great quality. Run by a mum and daughter team, Tracey and Vicky, you can tell that they think about the little things that will make a difference. The food was presented really nicely and Tracey cleared everything away before getting the children together to sing Happy Birthday. Our party lasted two hours and the children were worn out. We had mixed ages between 4 and 7 at the party, all of whom enjoyed it. There is a little baby area too for those with babies. 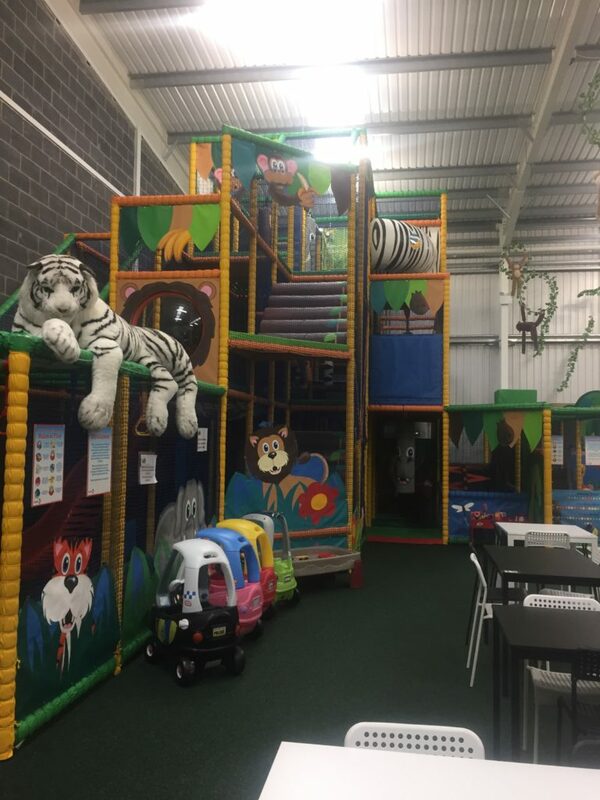 Junglemazeia is lovely and clean and you can tell that Tracey and Vicky take a lot of pride in keeping it nice for the children and adults. 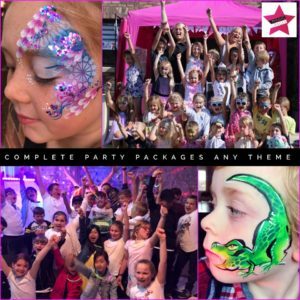 Call 01405 814680 or visit their website to book your party. An award winning Entertainment business offering tailor made parties to suit you! 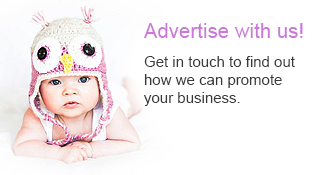 Covering Doncaster, Rotherham, Barnsley, Sheffield, Worksop, Retford and the surrounding areas. Magic Faces complete party package, any theme. Krazy Karen: Fun filled party laughter with games, dance routines, mini disco and a balloon model for each star to take home. 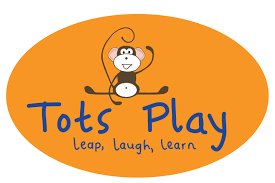 At Tots Play we believe that your special occasion should be celebrated in style, so we provide multi-activity parties that are as unique as your child. 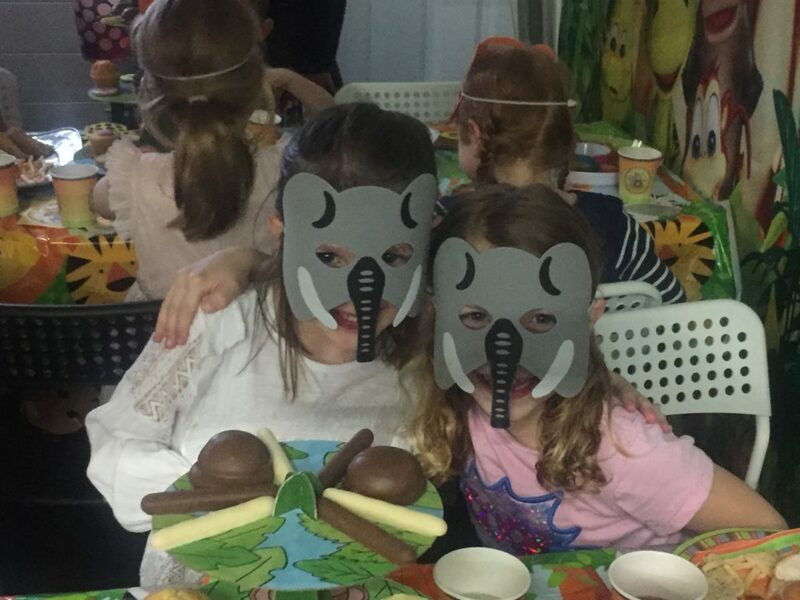 Our parties provide the perfect entertainment for your little one and their friends and are suitable for 1st to 4th birthdays, as well as other family celebrations. Full public liability insurance, CRB checked. Parties at Airkings include a bounce for 1 hour, plus party meal. Whether it’s laser action you’re after or a really special birthday party, themed or unthemed, we have a fun-filled option for you. If you’re planning a larger event, our facility has a building capacity of up to 600 people and we offer out of hours exclusive private hire. The missions are set, and points are up for grabs, as each team attempts to outwit their opponents in a series of themed scenarios in the largest paintball and multi-activity centre in the UK. Based in Doncaster, Bawtry Paintball host paintballing for kids, specially designed for younger, smaller players aged 9 to 11. 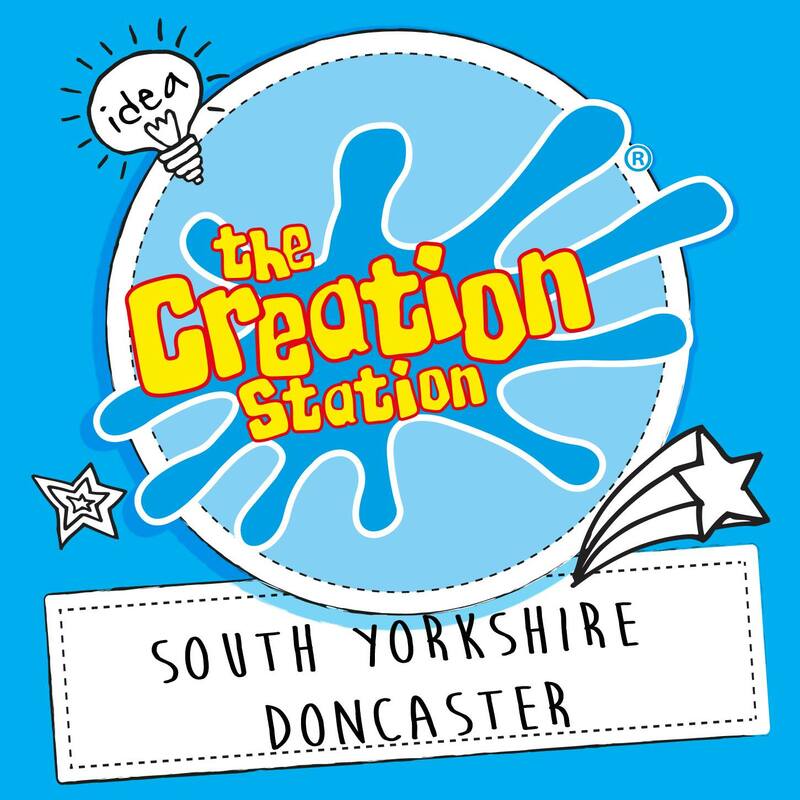 Two hours of fun and frolics with delicious home made food from just £6.99 per child. Bouncy Castle and hot tub hire. 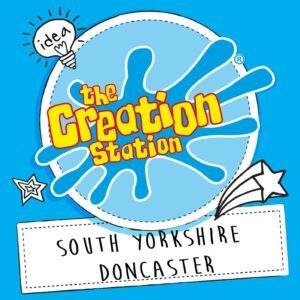 COLOURS paint your own pottery studio in Tickhill welcomes painters of all ages to get in touch with their creative side, whether it is your first time or you’re an expert with the paintbrush. Choose from a large range of ceramics, using a variety of paints, styles, tools and techniques (ie masking, splatter etc) to create your own personal masterpiece. You can also book a party at home or ‘party in a Box’ to takeaway. Kid’s parties with an amazing venue included, suited to all ages. Popstar, Super hero, Princess, Pirate and more, plus face painting and balloon modelling. 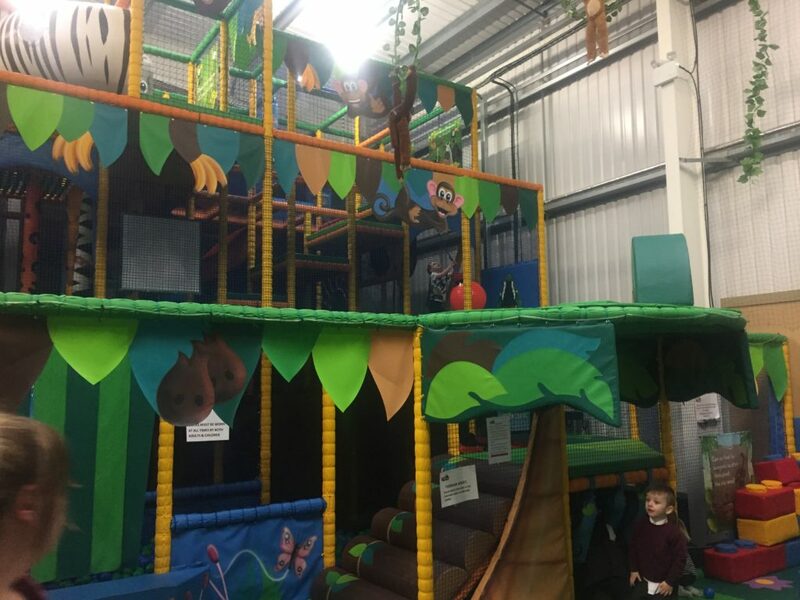 There’s so much for your guests to enjoy from trampolines to cyber towers, NinjaTag to climbing walls and battle beams. 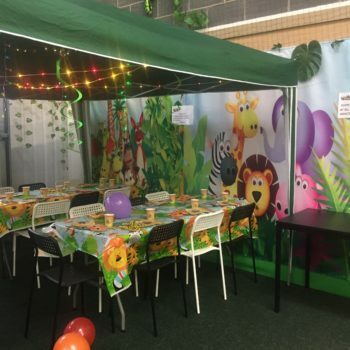 Go-Kart Party specialises in a fun themed driving party or event which can operate inside your chosen sports hall or outdoor venue come rain or shine! 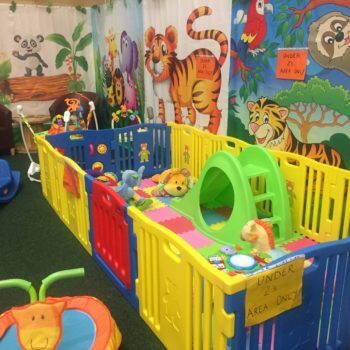 Parties last from 1 hour and can accommodate up to 25 children. All children attending will receive a Go-Kart Party safe driving award and the Birthday child will be presented with a trophy; medals and party bags can also be provided. 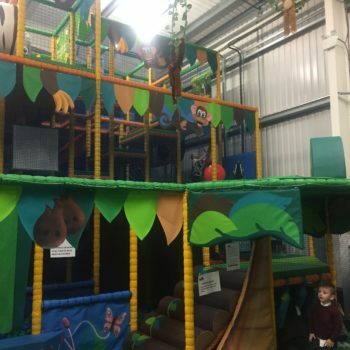 Parties at Go Bounce include an hours use of the trampoline park, plus a private party room with a selection of party food. Packages start at £15.00 per person. South Yorkshire’s finest, singing princess entertainment company, based in Doncaster. 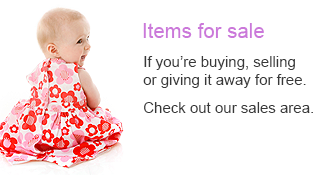 Includes dance routine, painting, drawing, party games and more! Choose a theme and they’ll deliver a party around it! Magical Memories UK can attend your party or event and give children the chance to meet their unicorn or pony. 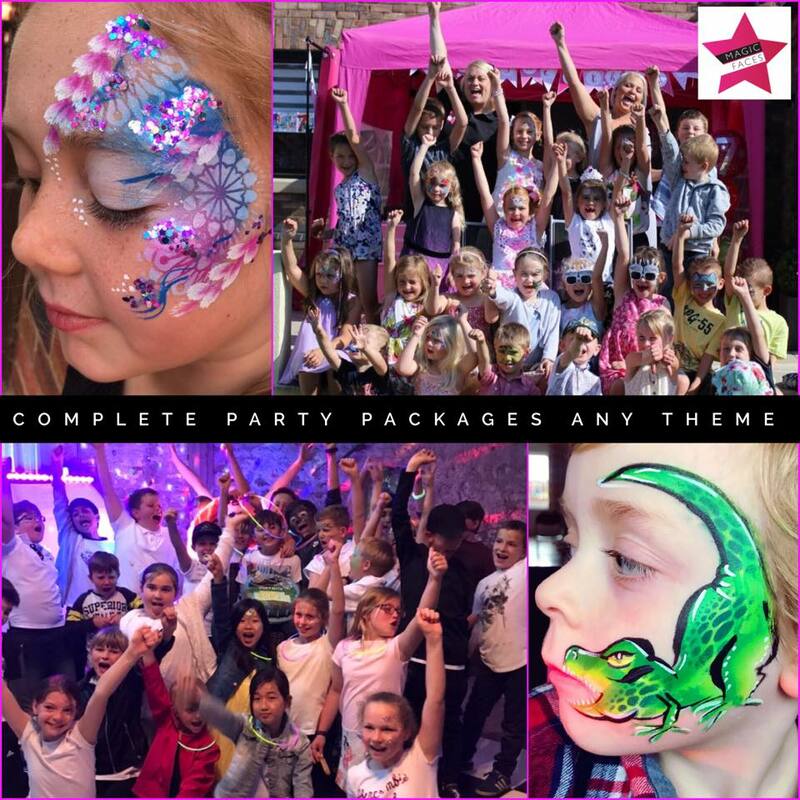 Children’s entertainers, mascot appearances, party packages, face painting, glitter faces…plus much more! Over 20 different party themes and over 40 different characters. 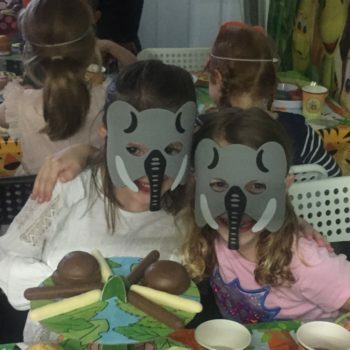 This busy fun party includes a range of activities such Mr Dan’s silly circus tricks, many games tailored to the age group of the children, a disco with lots of disco dancing, plate spinning, limbo and some balloon modelling prizes. We love Mr Dan and have seen him a few times at party’s. The children think he is great! They especially loved seeing him at Cusworth Hall for the Egg Rolling event this year. Choose us for your birthday, baby shower, anniversary, wedding, hen party…any special occasion. Princess, Unicorn & My Little Pony Parties, Pirates, Harry Potter themes and lots more! Sand Art pictures are a super idea for events, parties, weddings, family time at home or on holiday! There are different designs to suit all ages and lots of options to suit any event or budget.